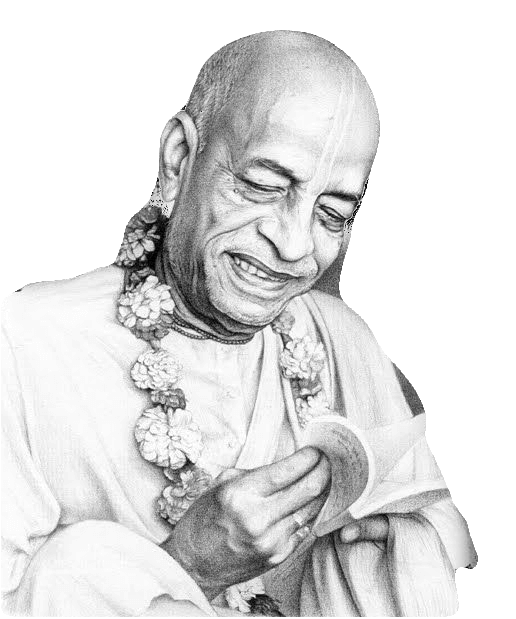 In 1950 Srila Prabhupada retired from married life, adopting the vanaprasta (retired) order to devote more time to his studies and writing. He traveled to the holy city of Vrndavana, where he lived in humble circumstances in the historic temple of Radha-Damodara. There he engaged for several years in deep study and writing. He accepted the renounced order of life (sannyasa) in 1959. At Radha-Damodara, Srila Prabhupada began work on his life’s masterpiece: a multivolume commentated translation of the eighteen thousand verse Srimad-Bhagavatam (Bhagavata Purana). He also wrote Easy Journey to Other Planets. When he first arrived by freighter in New York City, Srila Prabhupada was practically penniless. Only after almost a year of great difficulty did he establish the International Society for Krsna Consciousness, in July of 1966. Before he passed away on November 14, 1977, he had guided the Society and seen it grow to a worldwide confederation of more than one hundred asramas, schools, temples, institutes, and farm communities. Srila Prabhupada’s most significant contribution, however, is his books. Highly respected by scholars for their authority, depth, and clarity, they are used as textbooks in numerous college courses. His writings have been translated into over fifty languages. 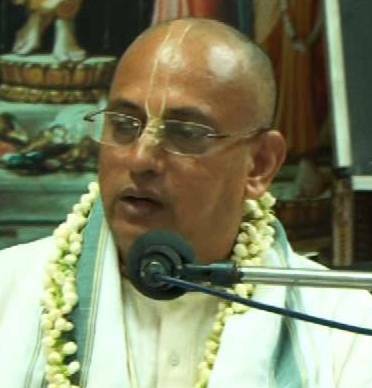 The Bhaktivedanta Book Trust, established in 1972 to publish the works of His Divine Grace, has thus become the world’s largest publisher of books in the field of Indian religion and philosophy. In just twelve years, despite his advanced age, Srila Prabhupada circled the globe fourteen times on lecture tours that took him to six continents. Yet this vigorous schedule did not slow his prolific literary output. His writings constitute a veritable library of Vedic philosophy, religion, literature, and culture.. 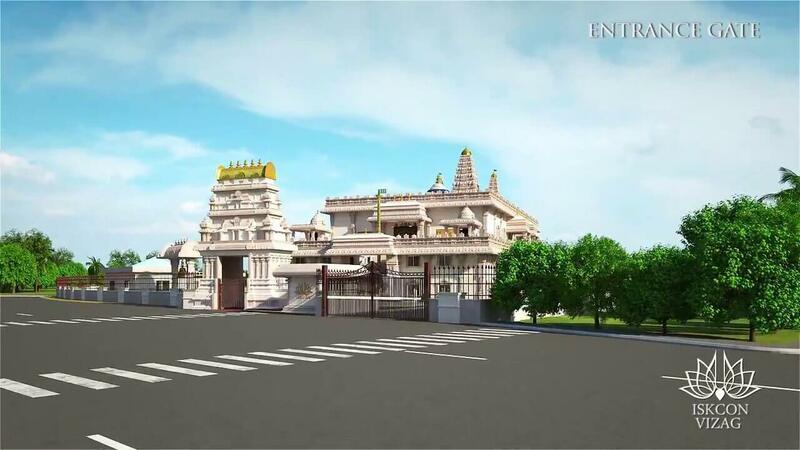 The International Society for Krishna Consciousness (ISKCON),also known as ‘the Hare Krishna’ movement, was founded in 1966 in New York City by A.C. Bhaktivedanta Swami Prabhupada. While some classified the sect as a new religious movement, its core philosophy is based on scriptures such as the Bhagavad-Gita and Srimad Bhagavatam, both of which date back more than two millennia.